For my birthday in August, my aunt and uncle sent me the first two books in the Galactic Hot Dogs series. They also pre-ordered me the third. It was released on 24-October and arrived in my mailbox the same day. I spent last night staying up to finish it! 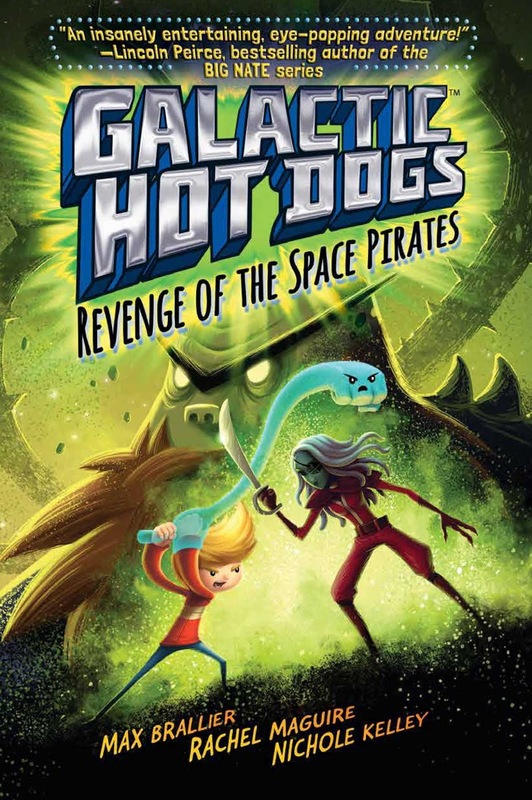 In the third installment of the Galactic Hot Dogs series, Humphree has just won the hot dog eating contest when a space pirate named Rani kidnaps Cosmo. Rani is the same space pirate who originally brought him to space and she's back to finish out her plans. 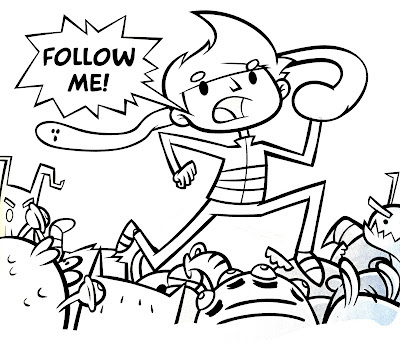 While on Rani's ship, the Looting Star, Cosmo dreams about his past and how he first came to space. When he realizes that the reason he was kidnapped was for his rubbery friend, Goober, he starts to get suspicious. 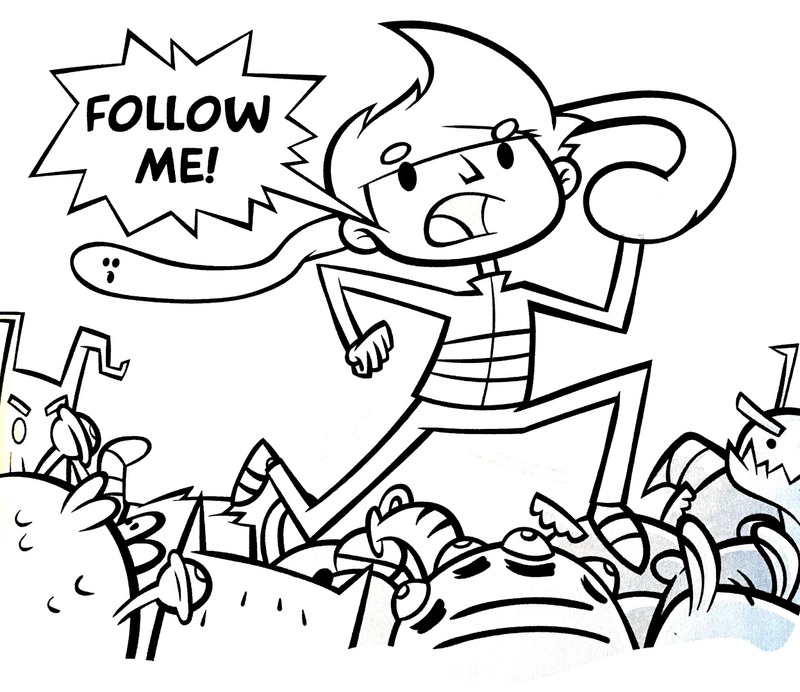 Who is it that really wants Goober and how will Cosmo protect his friend? I really loved the first two books in the series already, and I think this one is even better. I love how it shares Cosmo's origin story which he doesn't want to talk about in the first two books, and I like knowing how the whole adventure came to be. 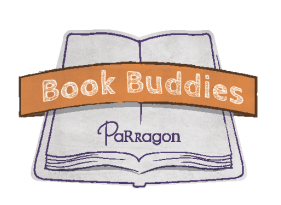 Even though there were several new characters introduced in this story, the author did a great job explaining their stories so the reader could easily follow along. It's also funny how Cosmo uses Earth references and the space people don't understand what he is saying. 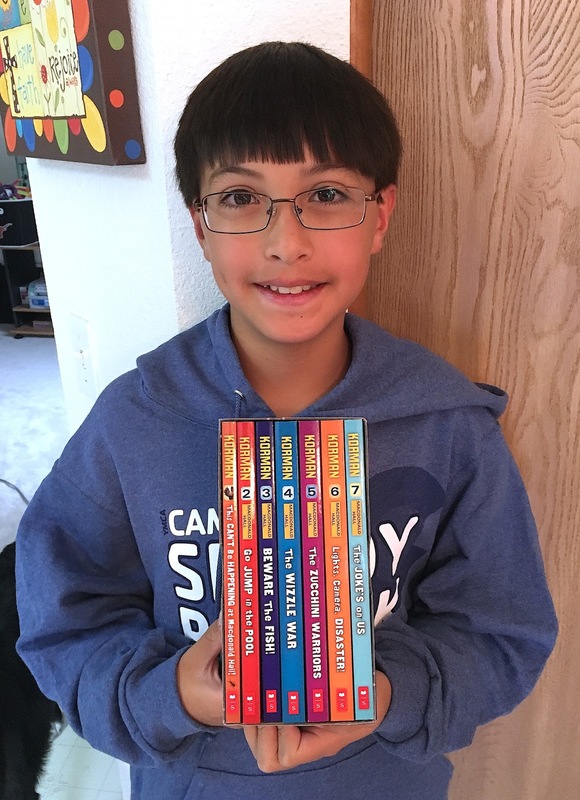 Kids who enjoy books like Stick Dog series, Creature from My Closet series, or The 13 Story Treehouse series will also really love the Galactic Hot Dogs series. It's a hysterical read that keeps you turning the pages. I highly recommend reading this series in order, and I hope the author writes a fourth book in this series.